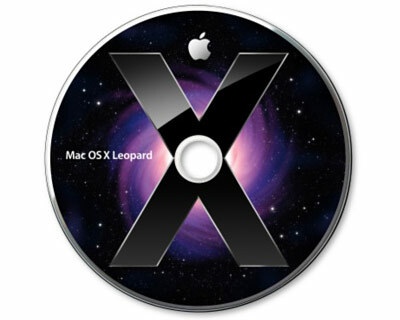 This is a genuine full generic DVD of Mac OS X Leopard 10.5. This is suitable for any system capable of running 10.5 (see below) and that has a DVD drive. This includes 1 Install DVD and the electronic documentation. 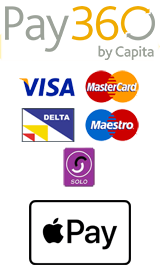 System Requirements: Mac computer with intel, PowerPC G5 or PowerPC G4 (867GHZ or faster) processor, 512MB of physical RAM; DVD drive for installation.